Super Smash School Holidays - Join us for awesome holiday fun! 9 Lives Shuttle Recycle Program - save the shuttle! 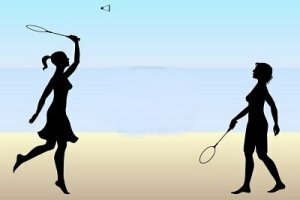 Are you thinking about playing badminton? Badminton is one of the best sports you can play! and the GOSEN Australian Malaysian National Badminton Championships. GOSEN is a world renowned manufacturer of high performance and premium quality badminton and tennis strings. GOSEN is about Redefining Quality, Performance & Perfection. GOSEN Australia - supporting the community at every level. 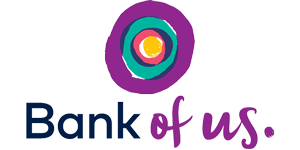 Bank of us (B&E) are a major sponsor of the national badminton carnival the Clendinnen Shield Bank of us. © Southern Tasmanian Badminton Association Inc.